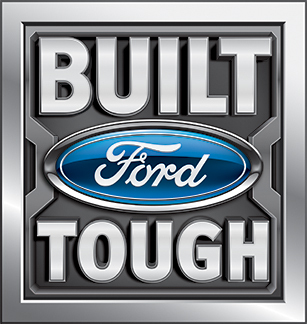 WINTER SPRINGS, FL, October 11, 2016	(Newswire.com) - AutoHaus Towing & Recovery of Sherwood, Ore., captured the Grand Prize Award for in the national Shine ‘n Star Tow Truck Photo Beauty Contest, hosted by Tow Times magazine and powered by Ford Trucks. The company's grand-prize winner is a 2000 Kenworth W900 with a Holmes DTU detachable towing unit, allowing AutoHaus Towing to tow just about any truck. For greater versatility, AutoHaus Towing installed custom toolbox units on the side of the truck, which amazingly has nearly 900,000 miles. And for added bling, the Kenworth sports a silver base finish with a red, white and black wrap and 180 lights. 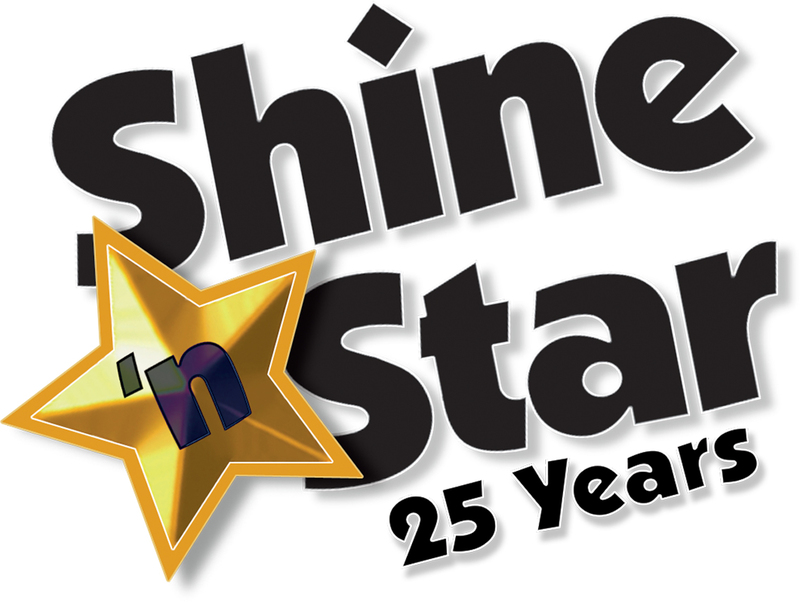 AutoHaus Towing’s working truck entry was chosen this year – the 25th anniversary of the Shine ‘n Star contest – out of 550 entries submitted in five categories from around the country and Canada. The Shine ‘n Star Tow Truck Photo Beauty Contest offers 16 cash prizes. Grand prize winner AutoHaus Towing also will be featured on the November cover of Tow Times magazine. 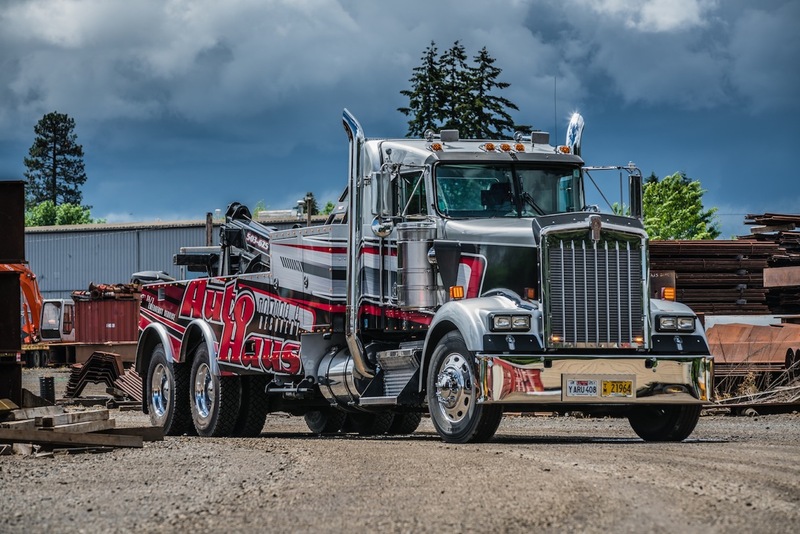 The Shine ‘n Star Tow Truck Photo Beauty Contest grand-prize award is a nod of recognition for AutoHaus Towing, a 13-year old company with offices in Sherwood and Beaverton, a fleet of 10 trucks and eight employees. The company conducts tows for police, mechanics, body shops and private clients. The annual Shine ‘n Star Tow Truck Photo Beauty Contest taps into towing operators’ pride in their fleet, providing an opportunity to show off the beauty and brawn of their equipment. For more information about the Shine ‘n Star Tow Truck Photo Beauty Contest, contact Tow Times’ Publisher Clarissa Powell at 407-936-2491 or cpowell@towtimes.com. Reach Keith Fisher of AutoHaus Towing & Recovery at 503-625-0822.